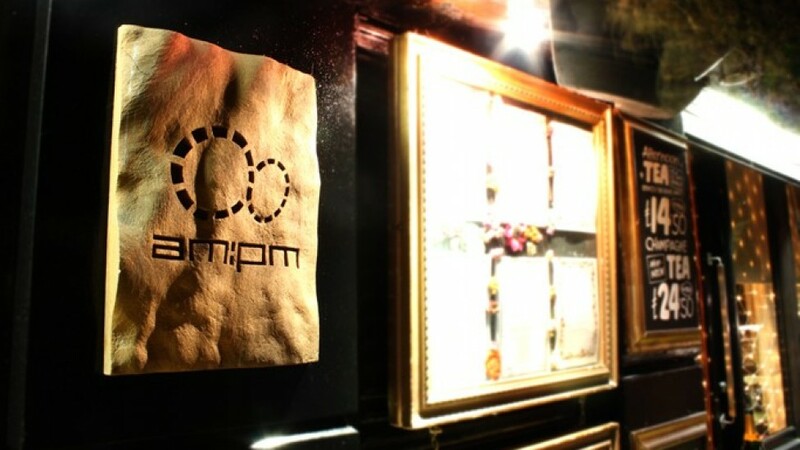 am:pm describes itself as a bohemian restaurant. It’s actually really trendy and has a great buzz about it. The menu doesn’t have gluten free options marked on it, but fear not, they are coeliac aware. They even serve a gluten free afternoon tea! Great venue, great food. Don’t forget to mention coeliacpages. am:pm is in central Belfast. Great venue, gluten free options available. There is even a Gluten Free Afternoon Tea.